Power is the rate at which work is done or the amount of work done in a unit of time. Power is calculated by dividing the amount of work done by the amount of time taken to do the work. The unit of power is joule per second (J/s). 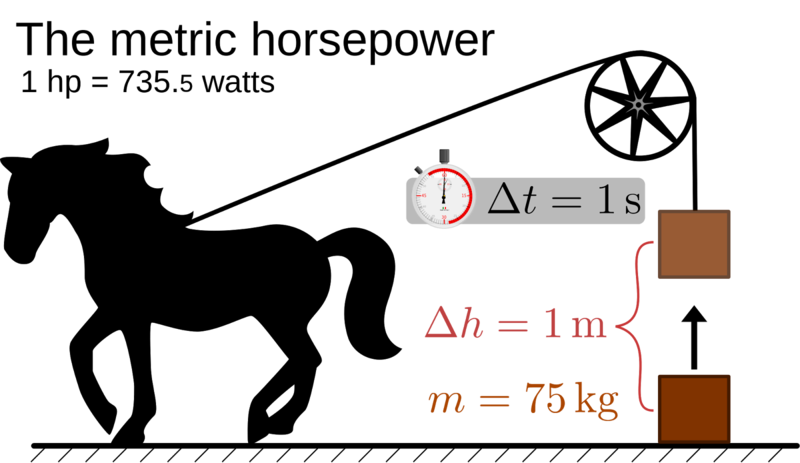 This unit is also known as the watt (W). One watt of power is produced when one joule of work is done in one second. Power is the rate at which energy is transferred from one object to another. One horse power equals to 746 watts.